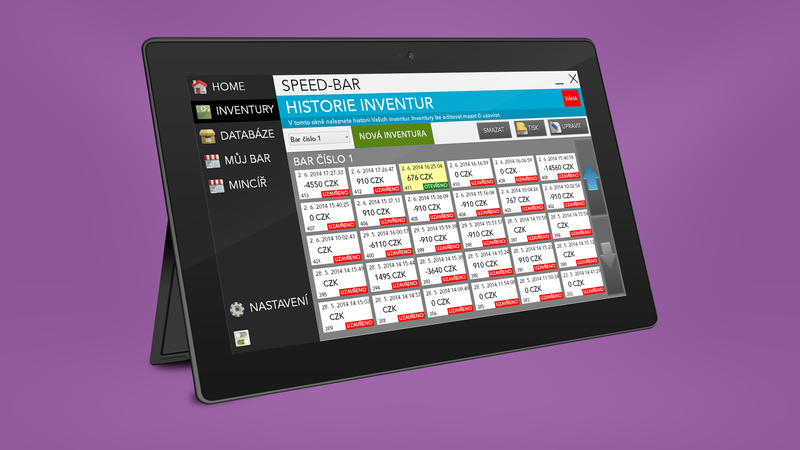 SpeedBAR inventory management software and its HOME feature provide a centralized overview of your bar/restaurant administration. 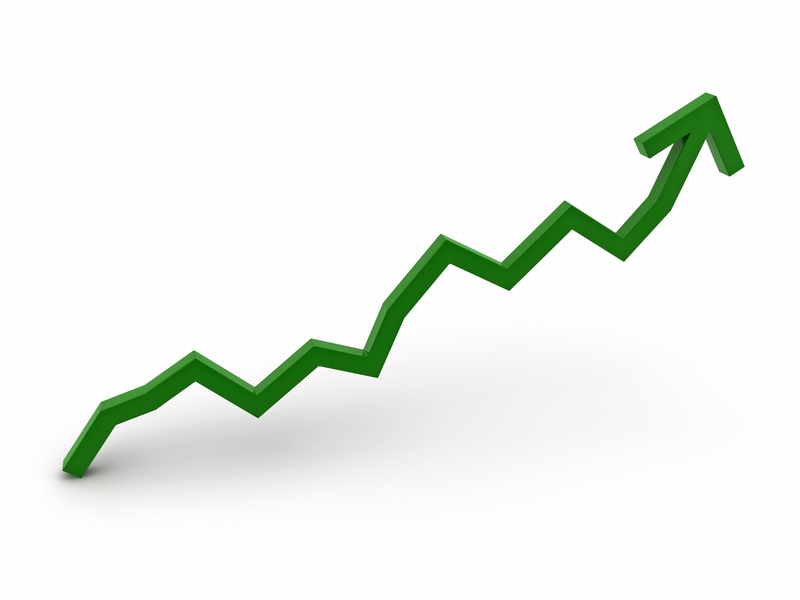 This feature displays a list of recent inventories, and at the same time, it provides a comprehensive compilation of the most profitable products. 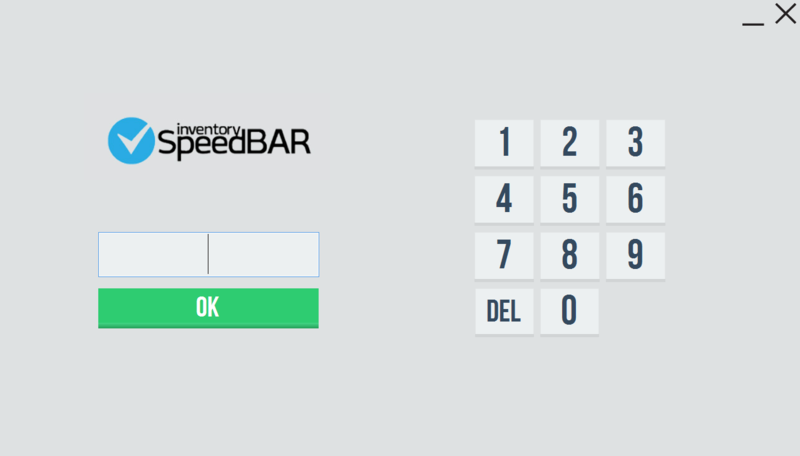 Moreover, this utility conveys a number of essential features, such as log-in / log-out, and it accesses additional SpeedBAR options, such as settings, database, inventories, etc. 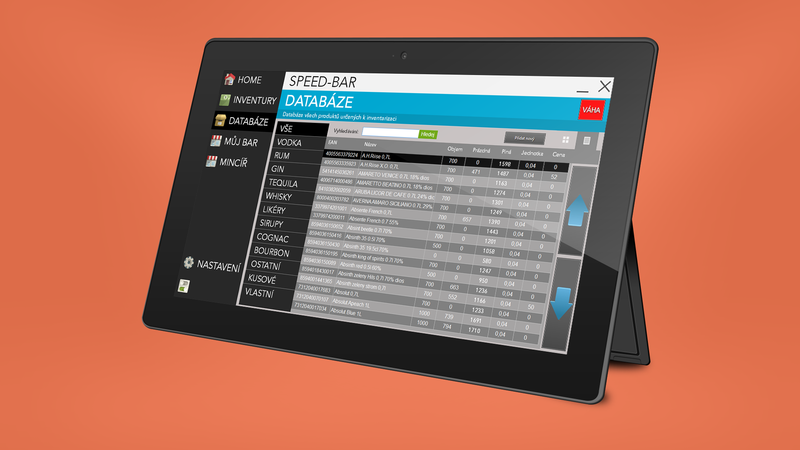 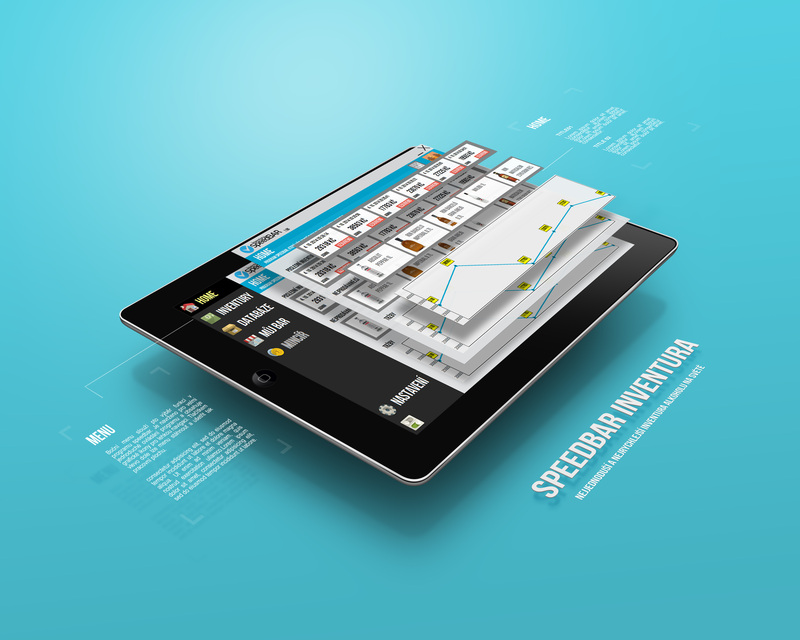 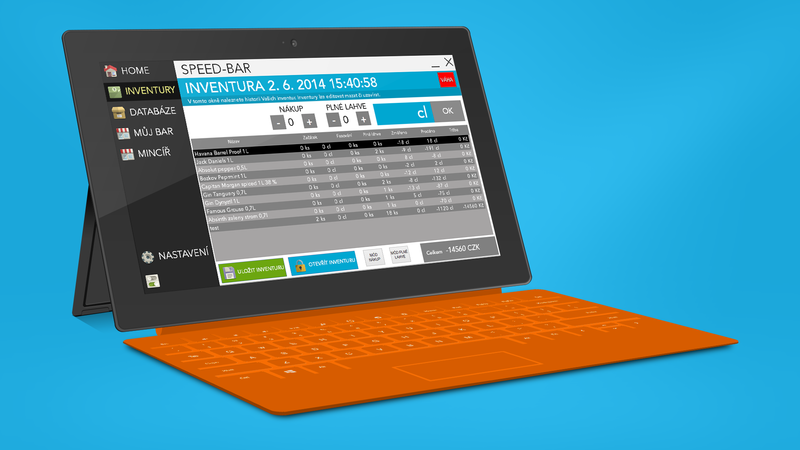 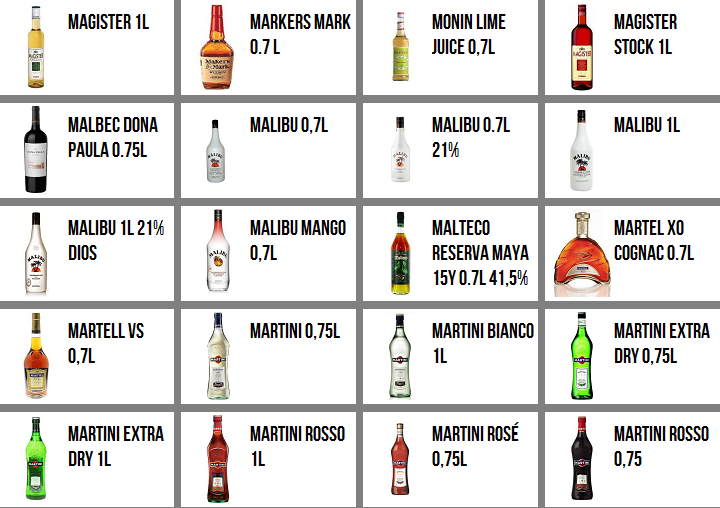 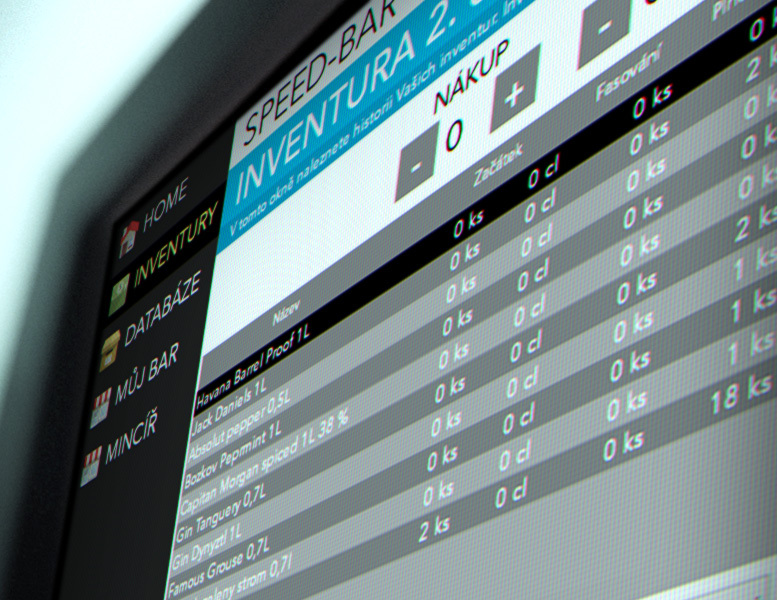 SpeedBAR feature HOME provides a detailed overview of your bar/restaurant inventory administration! 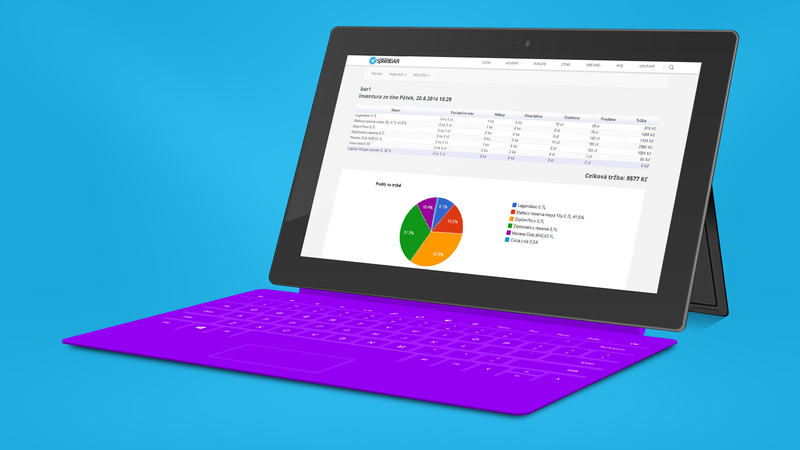 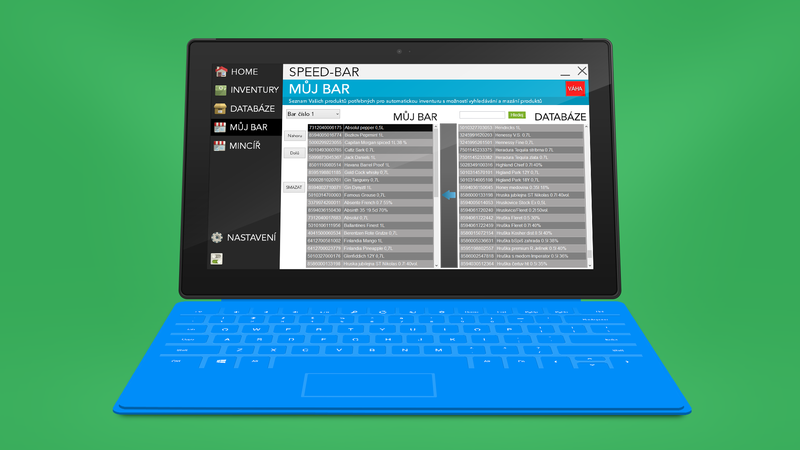 Besides, it enables simplified access to additional SpeedBAR features!